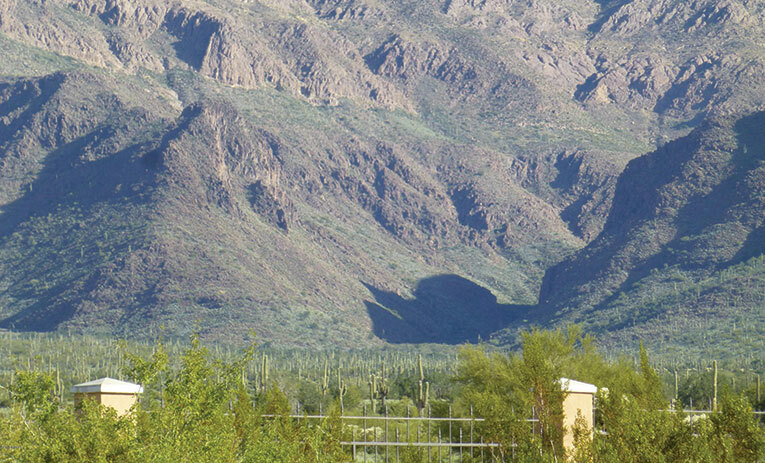 Unique opportunity to own a .55 acre home site at Superstition Golf and Country Club that offers the quiet and privacy of over 3 million acres of state land and the Tonto National Forest from your rear courtyard. Two Nicklaus designed private golf courses, a 50,000 sf exquisite clubhouse, health/fitness center, tennis courts, walking trails, heated pool and spa. Access to community amenities are under separate agreement with the private club.